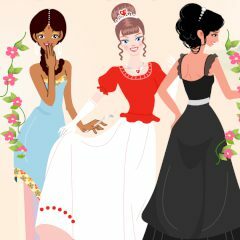 Do you want to find out what princess you are? In this nice game you should just choose the objects and in the end we will tell you something new about your mood and may be even about your personality. Have fun!